Our company offers professional indoor and outdoor LED displays and signs of every size and specification including small/large and single/double screens for betting shops, casinos, sport events, etc. LED signs are highly effective visual display devices that enable a continuous and dynamic flow of all important information or their instant change and replacement of content on demand. Our products for indoor LED applictions includes schedule boards for any sort of gambling, such as football fixtures, basketball, horse racing, pokers, casinos, general sport events and many others. LED displays may show specific information concerning the various gambling issues such as schedules, betting rates, fixtures, results. 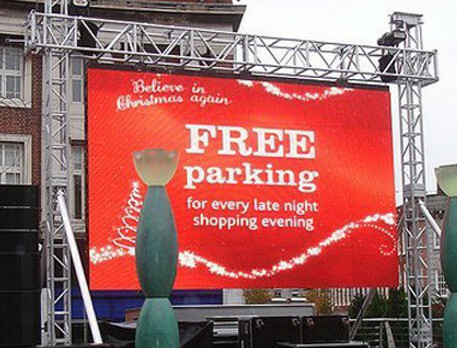 There are LED screens and billboards for outside use, which are also capable of providing an extra advertising medium that is fast, comprehensive and effective because of the high speed transfer of information.